Born in Gardner, MA on Apr. 26, 1928 Called by God on Feb. 11, 2015 and resided in Templeton, MA. 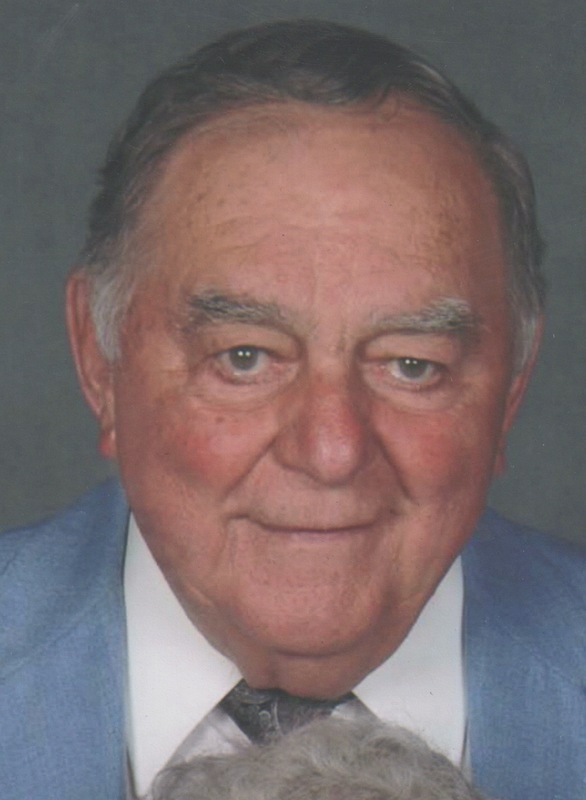 Anthony "Tony" J. Manca, 86, of Templeton, died peacefully Wednesday morning February 11, 2015 at his home after an illness. Tony was born in Gardner April 26, 1928, a son of the late John and Rose (Cosentino) Manca and has lived in Templeton most of his married life. He married his beloved wife Marlene M. (Nosek) Manca June 17, 1950, and together they shared over 64 years of Marriage. 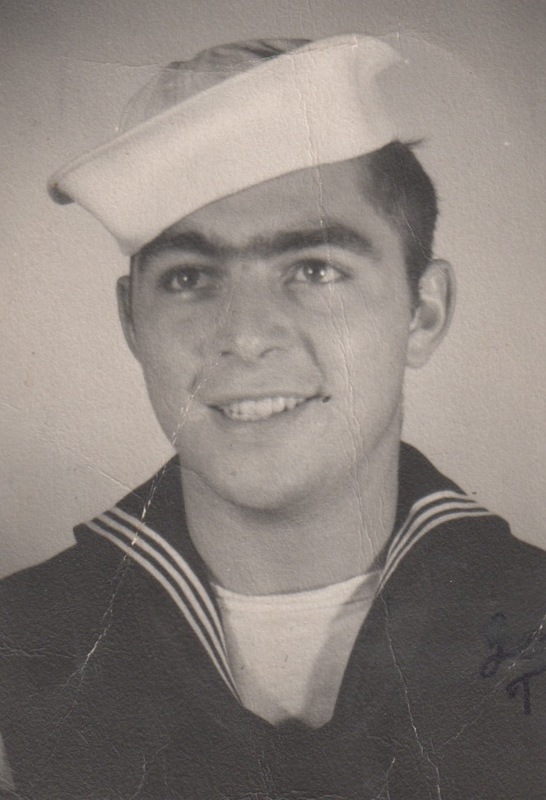 Tony proudly served his country during WWII with the United States Navy, and he attended Naval Reunions every year. He was the owner of Aspen Transportation Services. Tony was a member of the Ovila Case Post 905 VFW of Gardner, the Gardner Deer Club, a life member of the Elks Lodge of Gardner, The Polish American Citizens Club of Gardner, The Otter River Sportsmans Club, and a former member of the Fraternal Order of the Eagles, Gardner. Tony enjoyed "working" most of all, and providing for his family. In his spare time he liked to golf, hunt, and fish. He will be remembered as a happy man who loved to spend time with his friends and socialize. Most of all, Tony enjoyed spending time with his entire family. Besides his wife Marlene, Tony will be greatly missed by his five children; Michael A. Manca and his wife Nancy of Templeton, David C. Manca and his wife Patricia of East Templeton, Gena M. Hentnik and her husband John of Gardner, John A. Manca and his wife Catherine of Baldwinville, and Antonette Gauvin and her husband Dan of Templeton, two brothers; Charles Manca of Gardner and John F. Manca and his wife Dorina of Gardner, three sisters; Louise McGuire of Gardner, Carmella Russo and her husband John of Gardner, and Rosemarie Floria of Gardner, 12 grandchildren; Brandi Manca, Anthony P. Manca, John E. Manca, Rebecca Mexico, Lindsey Smith, Peter A. Manca, Rose Guitare, Marcy Manca, Edward J. Hentnik, Alex Hentnik, Jayson Gauvin, and Jesse Gauvin, 15 great-grandchildren, and many nieces and nephews. Tony was predeceased by two brothers; David C. Manca and Peter J. Manca. Relatives and friends are planning to honor and celebrate Anthony's life by gathering for visiting hours in the Lamoureux Fletcher and Smith Funeral Home, 105 Central St., Gardner on Friday February 13, 2015 from 2-4PM and 6-9PM. His funeral Mass will be held Saturday February 14, 2015 in Holy Cross Church, 25 Lake Ave. East Templeton beginning at 11AM. You are kindly asked to please meet at the church the morning of the Mass. Burial will be in St. John's Cemetery in the spring. Should friends desire donations in Tony's memory may be made to Holy Cross Church, PO Box 418 East Templeton, MA 01438, or to GVNA Healthcare Hospice, 34 Pearly Lane, Gardner, MA 01440, or to The Montachusett Veterans Outreach Center, 268 Central St., Gardner, MA 01440. To sign the online guestbook for Tony, please visit our website at www.fletchercares.com. The Lamoureux Fletcher and Smith Funeral Home, 105 Central St., Gardner, MA is honored to be assisting the family with the arrangements.